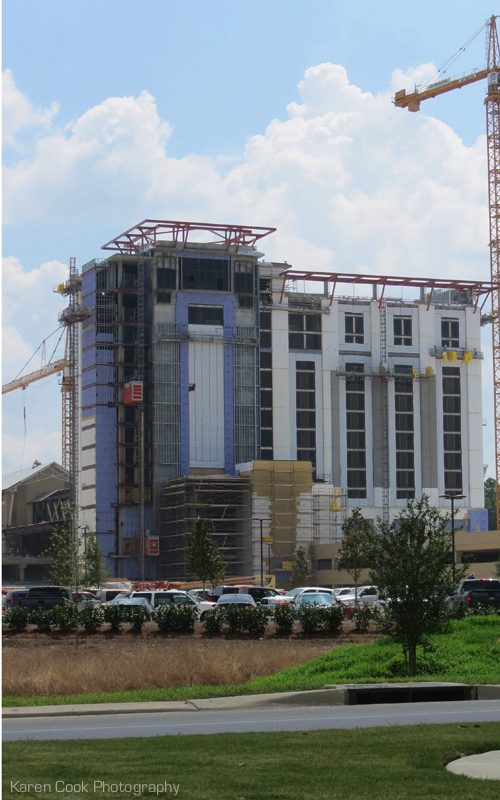 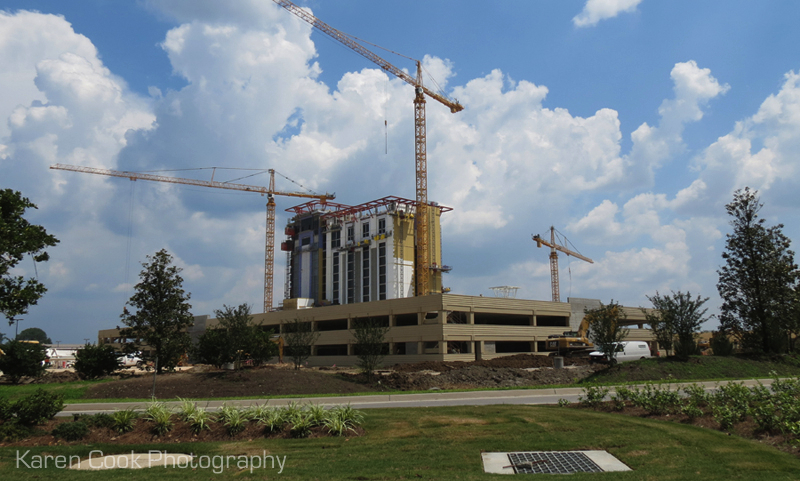 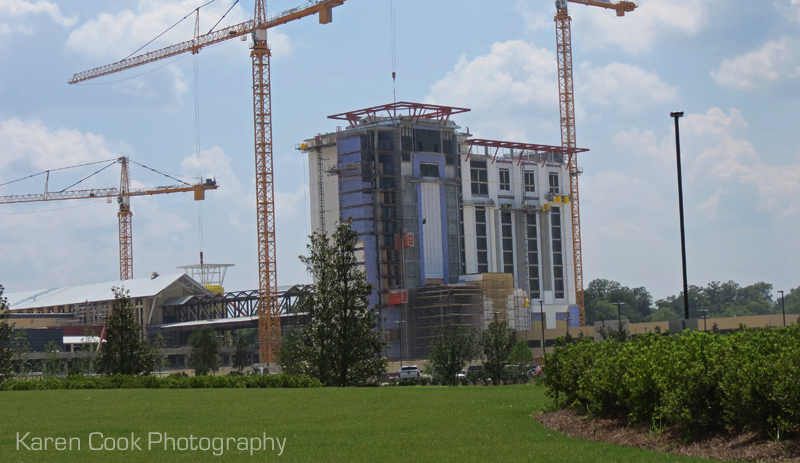 L’Auberge Casino in Baton Rouge, LA will be complete soon. 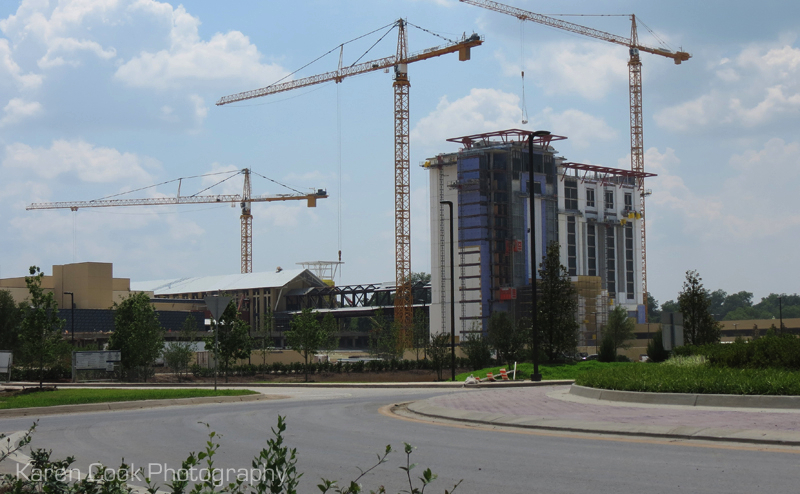 The landscaping and roads are looking good. 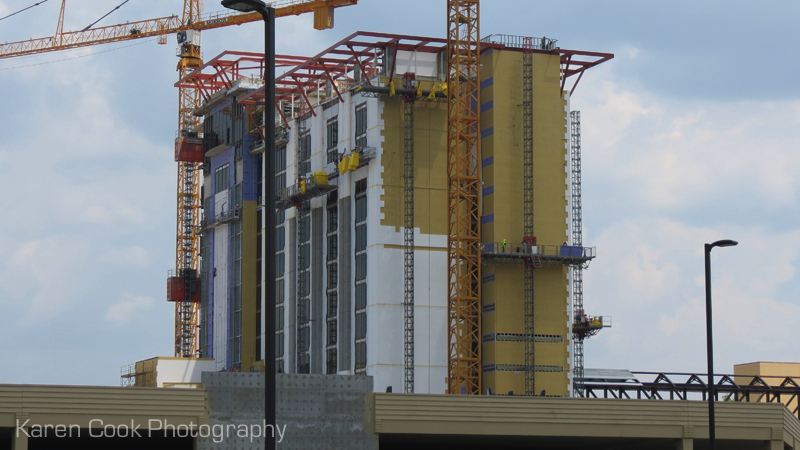 These photographs were taken in May of 2012.